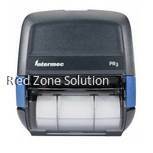 Intermec provide full range of Auto-ID product such as Industrial barcode printer, mobile printer bluetooth, desktop label printer. They had market over 50 countries world-wide including malaysia. 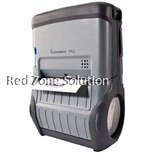 Barcode Makers provide every business with a practical and economical way to generate top notch tickets, receipt, wristband, tags, and labels. It also helps the business in maintaining the efficient operations on their supply chain, tracking the company’s asset and efficiently managing their inventory. For those business owners who are planning to implement barcode system Malaysia into their business, they need to first choose the proper Barcode creator. 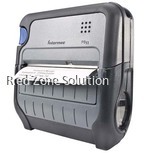 Malaysia business owners are saving themselves from unnecessary headaches and spending when they choose the right barcode printer. 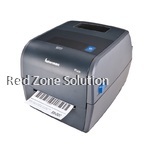 Malaysia businesses who are using office printer when printing the barcode will realise that it cannot support their company needs in the long haul. A standard barcode printer provides you with the reliability, quality, cost and efficiency that you need for your business in Malaysia. 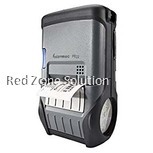 Barcode generator is intended to print high-quantity of quality tags and labels. 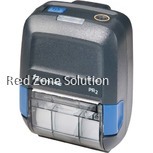 While the business grows, the amount of labels they require will also increase. 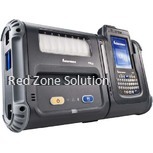 When you compare it with the regular laser printer, the Intermec barcode printer will require less repair and maintenance, and you will also experience lesser downtime error. 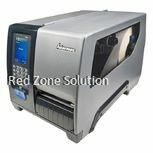 The office printer allows you to print the entire sheet at once; however, the barcode system Malaysia is more efficient. 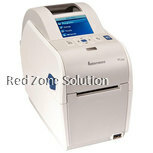 They also cost lesser compared to the laser and office printing machine. 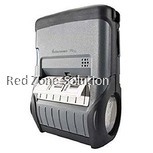 Print Volume- The amount of print volume can help you identify if your business need heavy, medium or low-duty barcode maker. 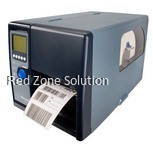 Malaysia business owners need to think about the number of barcode label that your business need and how it can possibly increase in the near future. The low-level refers to about less than 500 volumes each week. 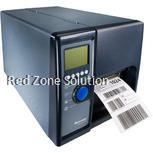 Medium-duty is around 100-300 volumes each day and the heavy-duty are labels more than 300. Requirements- Different businesses have different requirements when it comes to the application of their Malaysia barcode generator. There are businesses that need smaller barcode for delicate objects and there are others who need water-resistant labels for shampoo products. 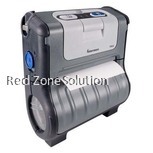 There are labels that are chemical-resistant, abrasion and light resistant materials. 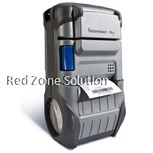 Environment- You should also consider the type of environment that can affect the durability of your barcode system. Malaysia business should consider if their products will be used on the outdoor, sheltered facility, extreme temperature or moist environment. 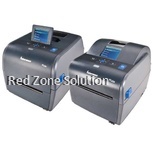 Printing Method- There are normally 5 methods to choose from when looking for the right Malaysia barcode generator such as direct thermal, laser, thermal, dot matrix and ink jet. 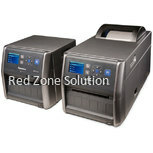 They have the capacity to generate accurate and durable print images. 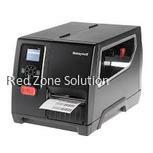 These are just some of the things that you need to consider when buying your Barcode maker Malaysia. 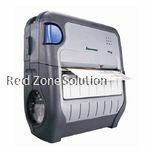 Barcode printers are great solution for your business. 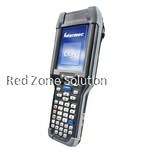 It can help you track your inventory and sales which will make your business more efficient and effective. 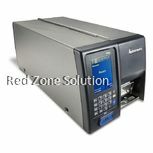 Click here to view all type of Label Printer Brand & Model.